C & C Movers, Florida’s premier moving company, shipping service and storage facility offers reliable, dependable and trustworthy moving and shipping services at affordable rates. For over 20 years, we have provided moving services through a committed approach, time-honored technique, and a caring attitude. Over the years, much has changed. 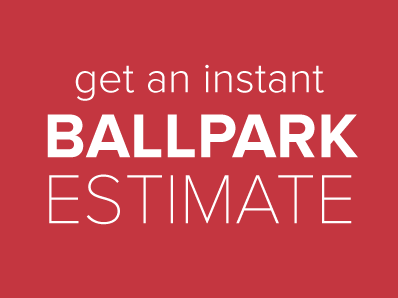 But what hasn’t is our reliability and dedication to provide dependable moving services to our valued customers. It’s not just our moving experience that has gained us a great reputation. Our crew is also known for their expertise. They will make you feel comfortable that your belongings are being handled with care and your security in mind. 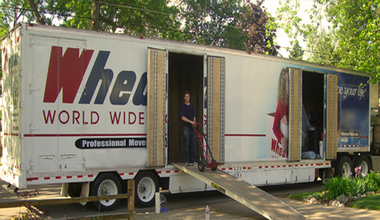 Our movers are permanent members of our crew, and they are thorough professionals. We never hire casual day laborers to move your belongings like many of our low cost competitors, so you never have any worries about the security of your belongings.